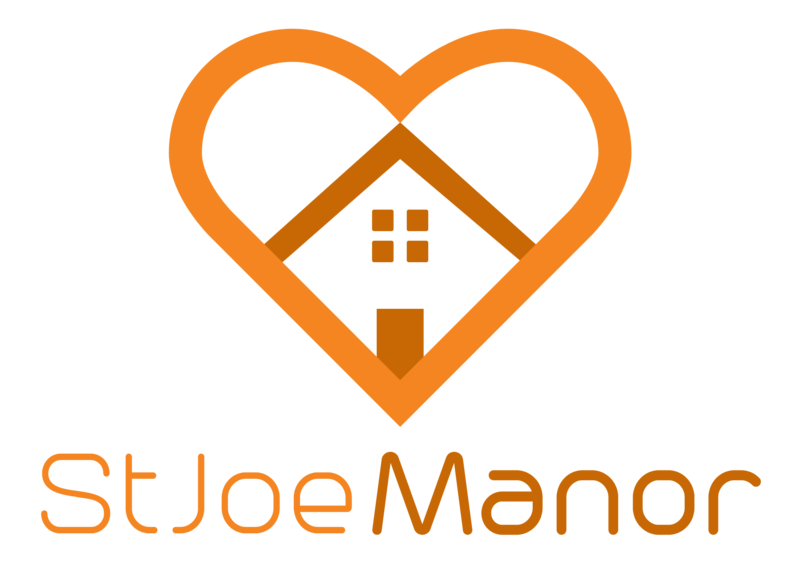 St. Joe Manor is a continuum of care campus, located in historic Bonne Terre, Missouri. 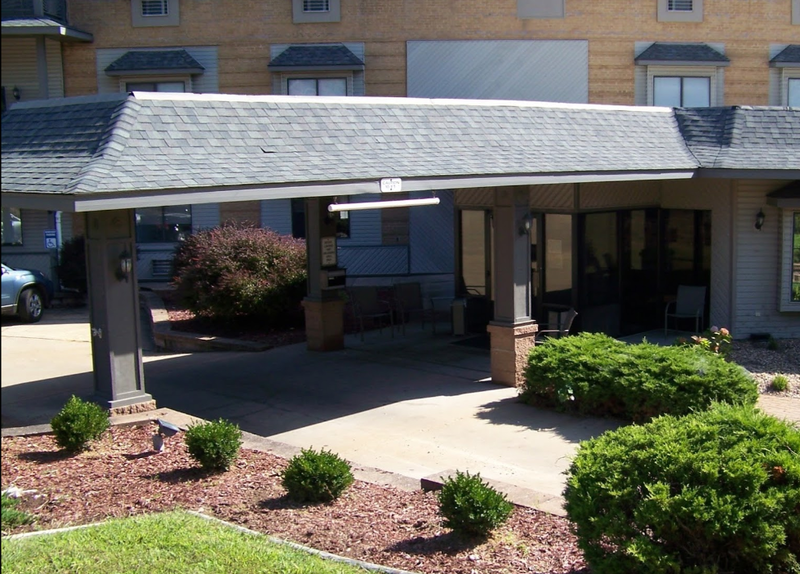 We offer services ranging from senior apartments, which provide minimal support, to intensive skilled nursing care. Our facility meets and exceeds all federal, state and local licensing requirements. We are also actively involved in providing person-centered care to every person entrusted in our care.